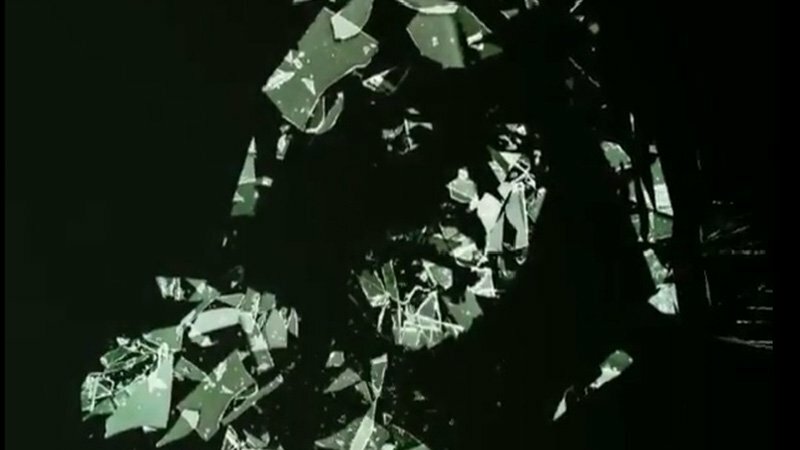 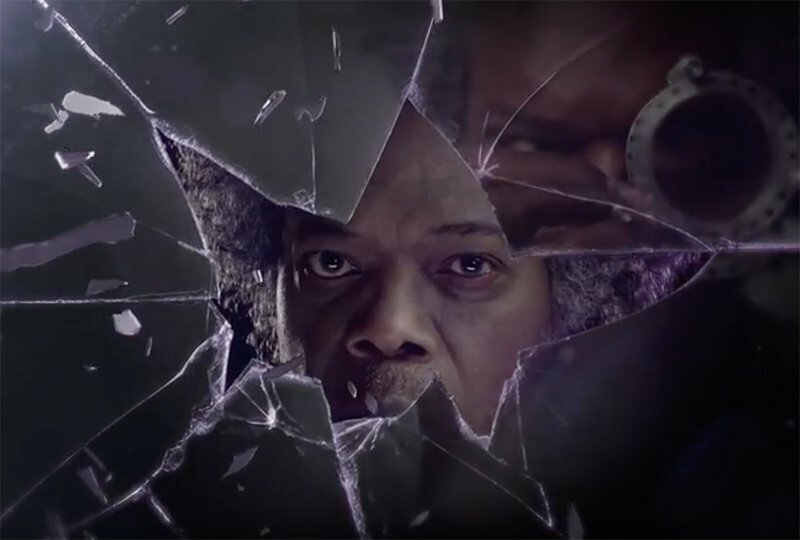 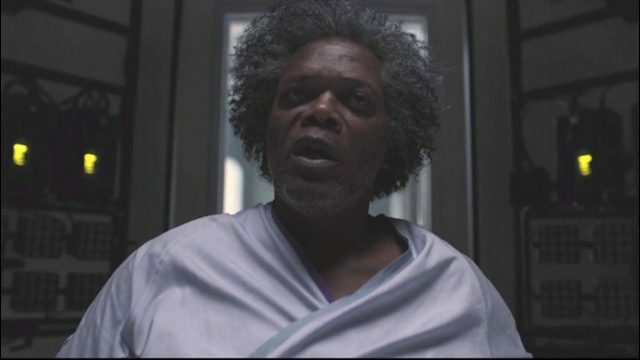 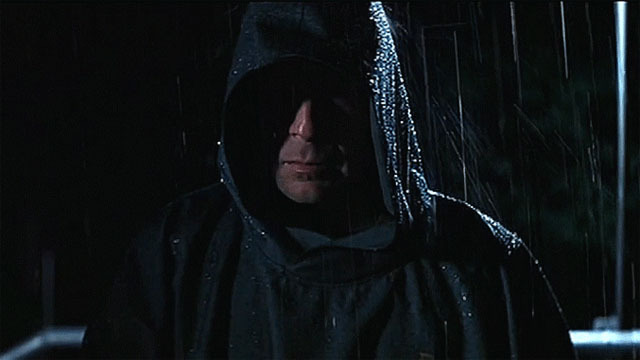 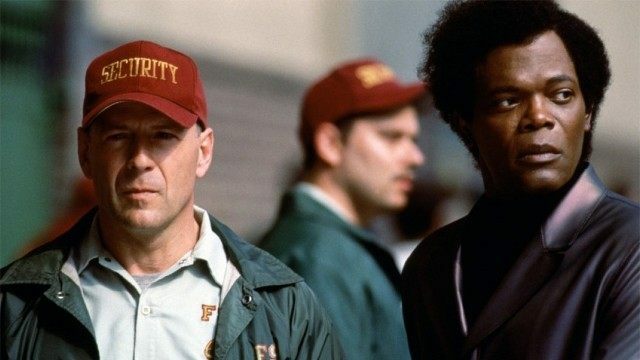 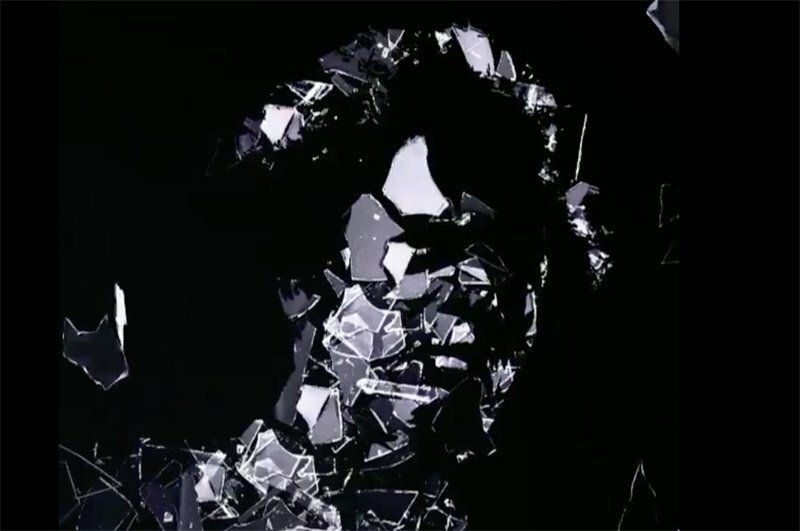 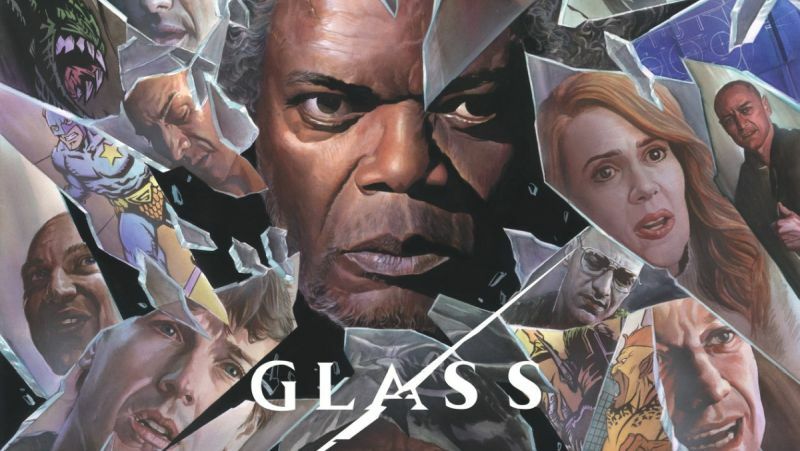 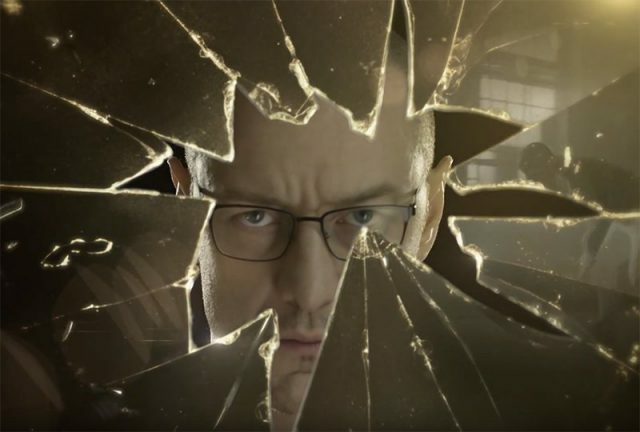 Now that Glass has had the chance to surprise audiences far and wide, we’re examining the film’s failure to live up to its hype. 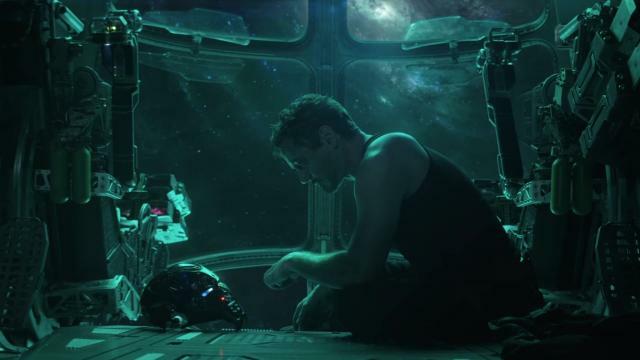 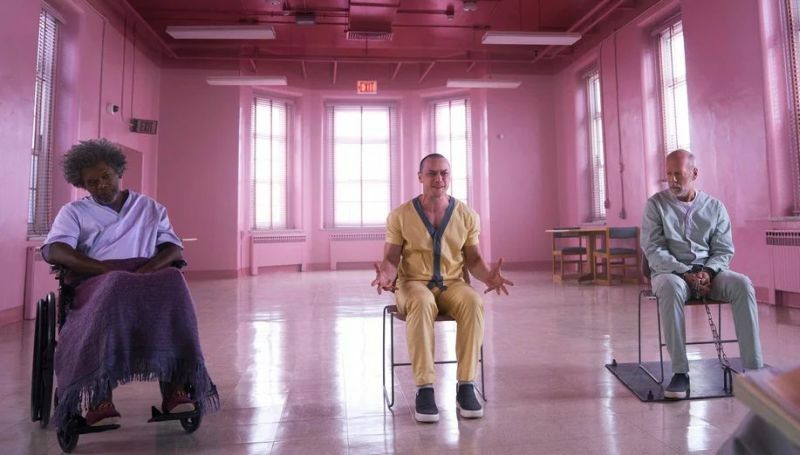 Superhero films are nearing double digits in 2019, but we’re making our picks for the most anticipated releases of the year. 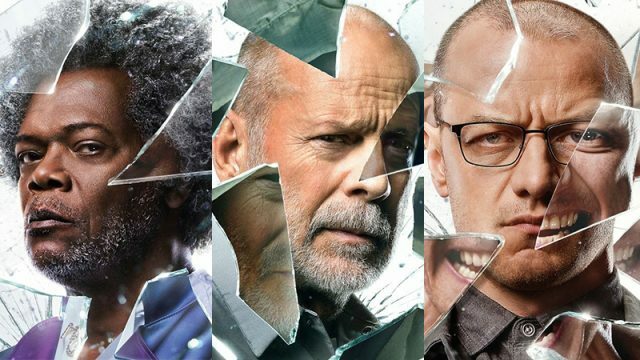 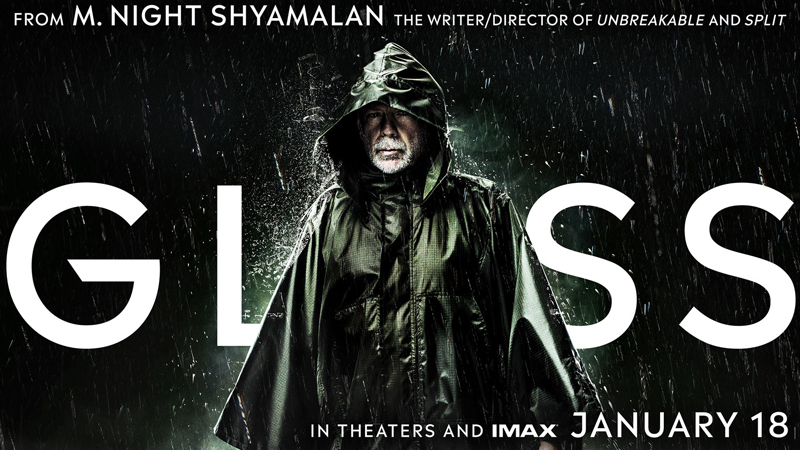 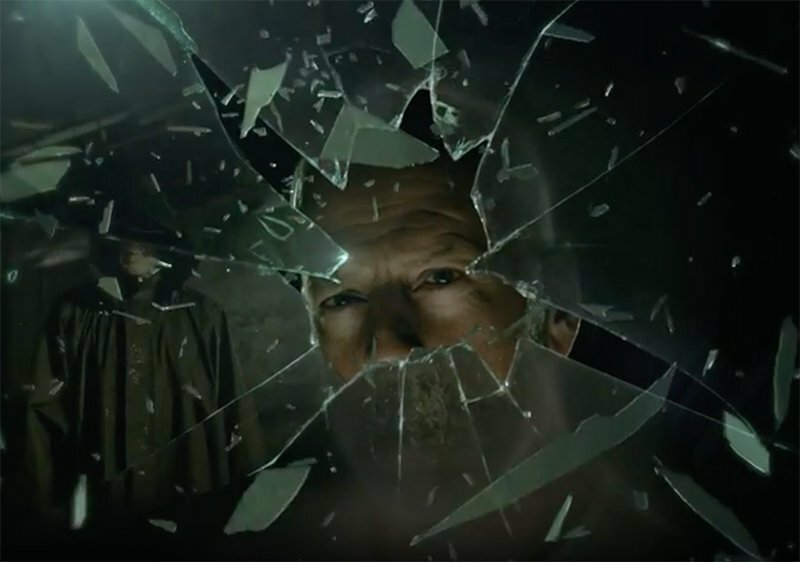 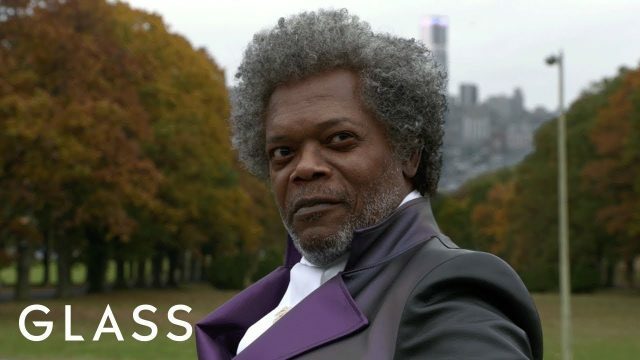 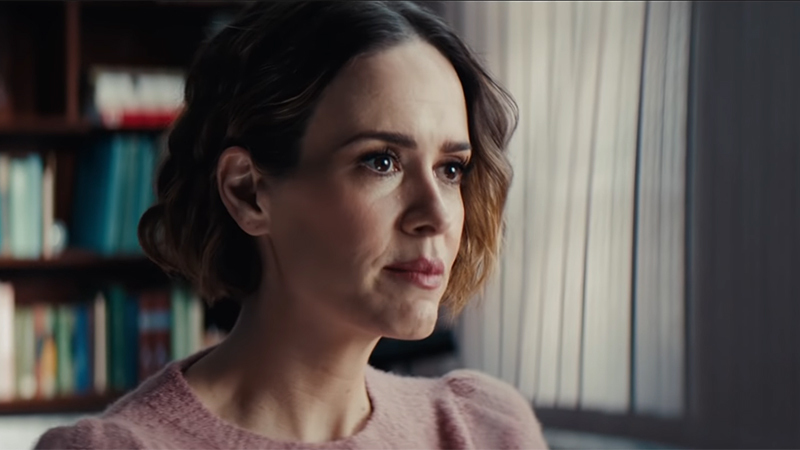 Glass is set to hit theaters on January 18.